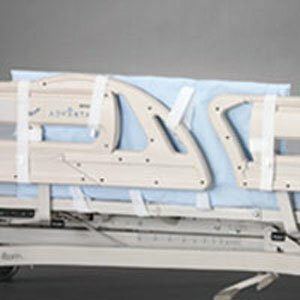 Split Side Rail Protectors w/Longer Straps. Today, the Posey Company manufactures over 600 products around the globe. Every Posey product engineered and manufactured by our dedicated team continues on our tradition of quality products and patient care.